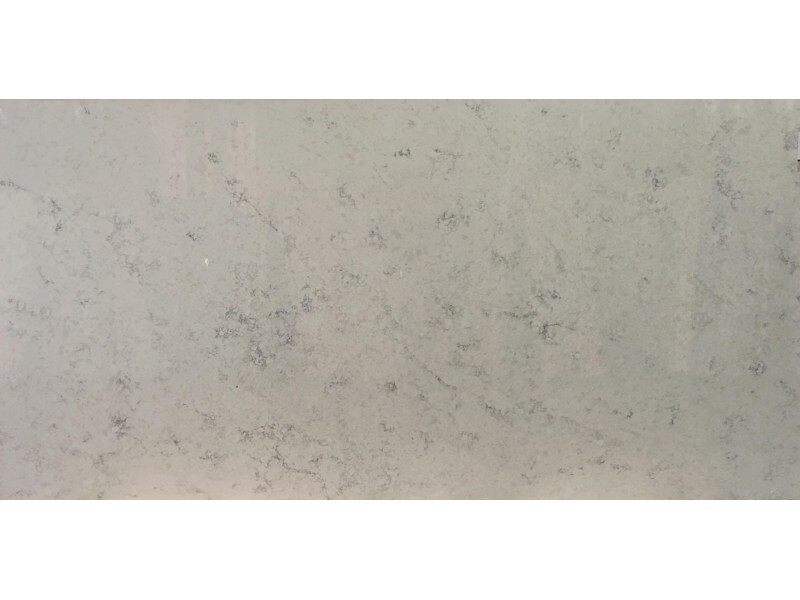 Quartz artificial stone solid surface can resist stain, heat and scratch and hard as granite. Therefore it will not stain like marble or granite and it will not warp or burn like other solid plastic surfaces. It is managed to retain a certain measure of flexure, and will not chip or break. 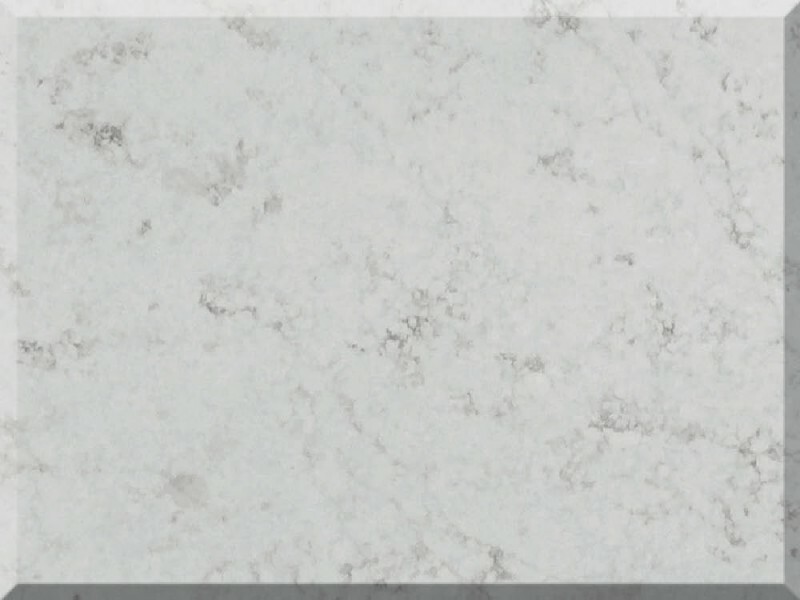 Due to its physical characteristics, Quartz artificial stone is a maintenance-free material on the market. It is easy to clean with soap and water or an over-the-counter cleaner. It does not require the use of sealers or impregnators. 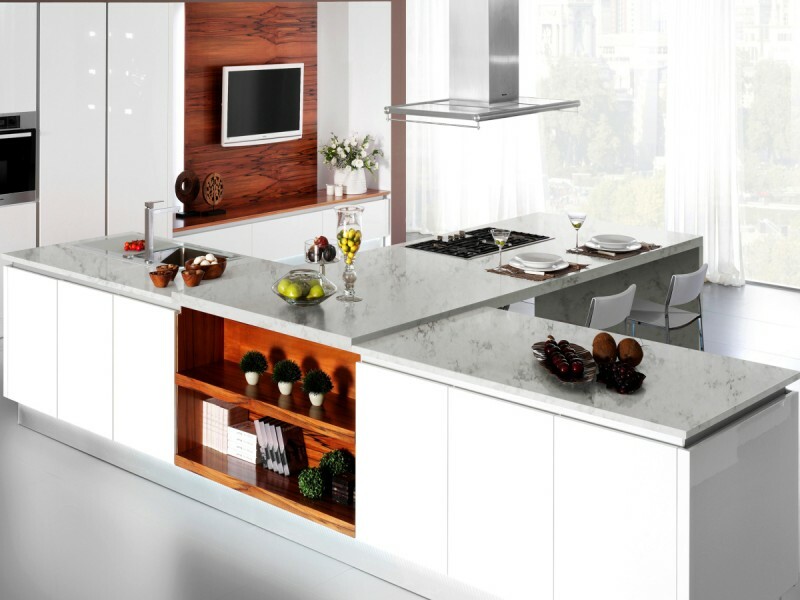 Customized kitchen top, work top, table top, countertop, vanity top, window sill, floor tile, wall tile, etc. More than 80 colors available and can adjust the color according to customer's design. Lixin Quartz is a professional manufacturer of artificial quartz surfaces material. 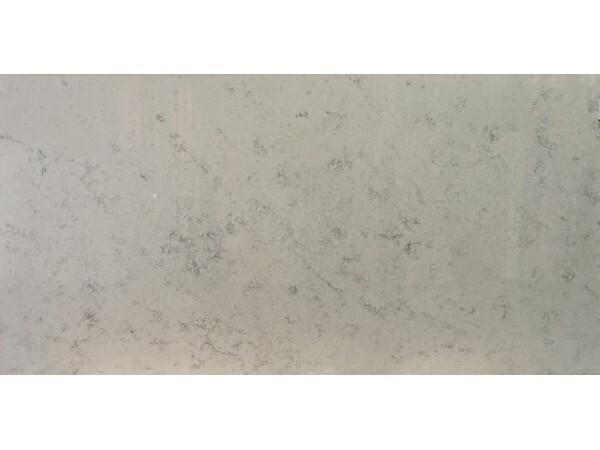 The material can be widely used as kitchen countertops, bathroom vanity tops for both home and commercial interior decoration.